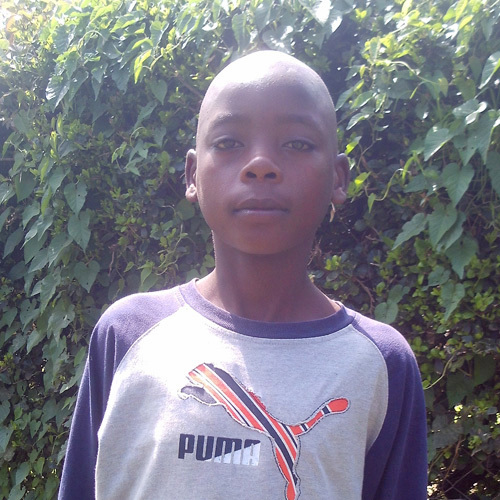 After his father died of a serious disease, Erick's mother abandoned him. An aunt took him in, but with her own children to care for and few resources, there is no money to pay school tuition. Erick is a good student and especially enjoys studying math. Hopeful for the future, a scholarship would greatly help Erick to realize his goal of being a pilot one day.